Can you use your Medicare Supplement plan at the Mayo Clinic? Yes. Depending on which Medicare Supplement plan letter you have, you may or may not be responsible for paying “Excess Charges”. The most important question, then, is not whether or not they accept Medicare, as we cover in the video, but whether the specific procedure that you wish to have done is covered by Medicare. 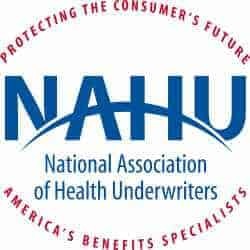 Medicare Supplement plans only supplement what is APPROVED by original Medicare. If Medicare approves the procedure and pays their 80%, the Supplement plan, also known as Medigap, will fill in the remaining portion, subject to your deductible and possible co-payment, depending again on which Medicare Supplement plan letter you signed up for. 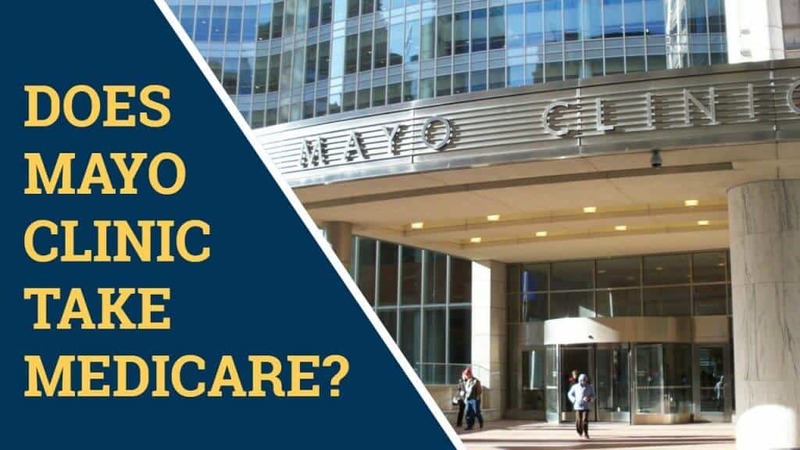 In this video, we go over the details of how Medicare and Medicare Supplements are accepted at the Mayo Clinic. Also, for those on a Medicare Advantage plan, you must look very closely at your plan and communicate with Mayo on it, as these private plans are most often not accepted at centers of excellence like the Mayo Clinic.